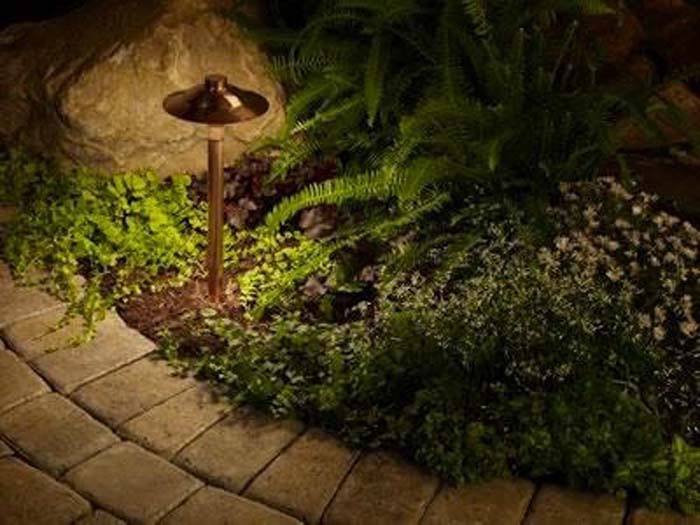 Night fall is an opportunity to reveal the natural beauty of your property from a different perspective. Enhancement is an understatement and we have installed just about every kind of external lighting you need to illuminate your outdoors. Low voltage lighting brings the second half of the day ( Night ) to life! 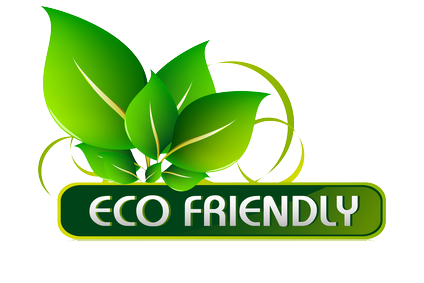 Energy efficient low voltage lighting is a must. 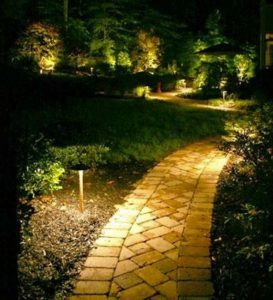 Adding life to your night is as easy as a phone call, so shine a spotlight on it with LED landscape lighting and solar garden lights. Call today for a cost free estimate. 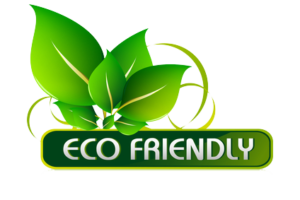 San Diego Land Care is a Certified Green Gardener Company. 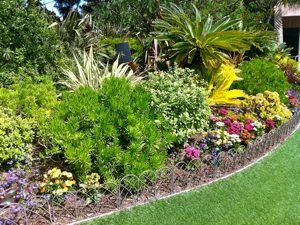 We have been trained to conserve water, protect the soil, reduce the use of pesticides, reduce waste and urban runoff and storm water pollution, improve the health, appearance and value of landscapes and create a healthier work environment. 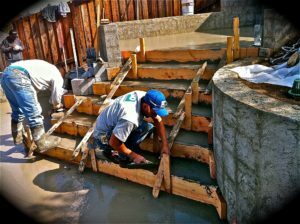 "Serving the Greater San Diego Community"
From project start to completion, client communication, attention to detail along with depth of experience, San Diego Land Care produces quality projects, one after another. Each project unique and exclusive. Detail and pride go hand in hand, creating and achieving excellence is our goal. Water features for all settings. Running water or dry stream beds. 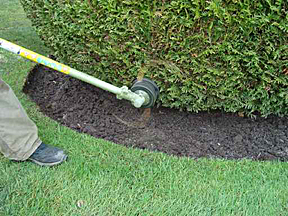 Rocks, boulders, hand picked and placed by experienced personnel. Also, Pottery water features.